Desirable, secured building in Salt Lake. Galley style kitchen & spacious living room. Washer/dryer in unit. Window ac & ceiling fans. Cool breeze from kitchen window. 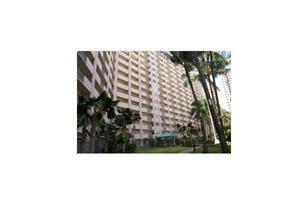 Ample guest parking, pool, BBQ, recreation room, walking/jogging paths. Open lanai with storage. Two open parking tandem on 5th floor. Basic cable included. Other monthly fee estimate $95 for water/elec. Open house, Oct 6, 2-5pm. 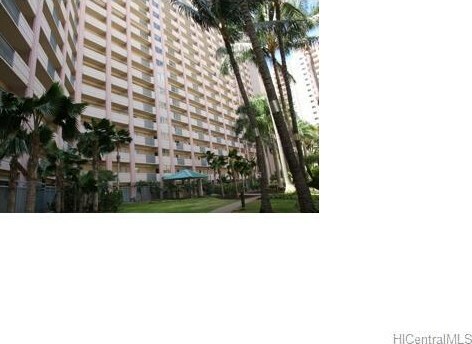 3075 Ala Poha Place #304, Honolulu, HI 96818 (MLS# 201331660) is a Condo / Townhouse property that was sold at $430,000 on November 19, 2013. 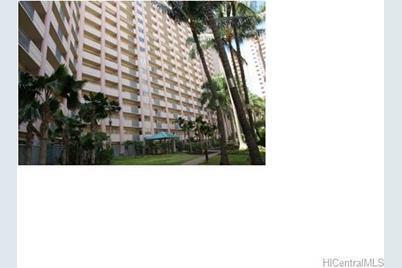 Want to learn more about 3075 Ala Poha Place #304? Do you have questions about finding other Condo / Townhouse real estate for sale in Salt Lake? You can browse all Salt Lake real estate or contact a Coldwell Banker agent to request more information.